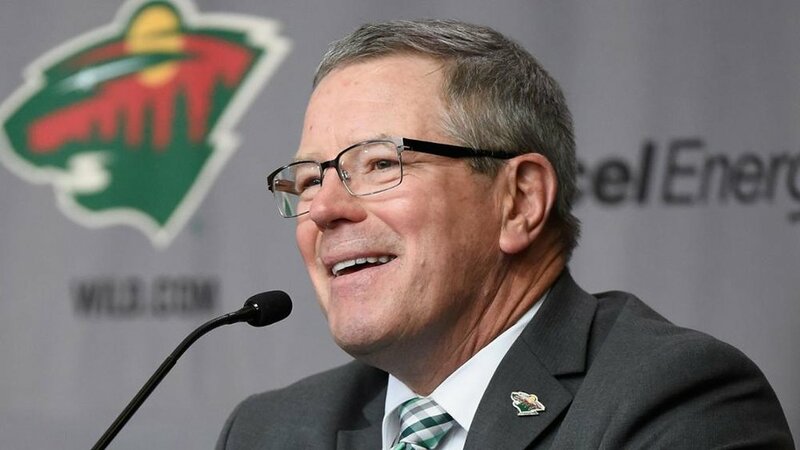 The Minnesota Wild are expected to be very active this off-season, as GM Paul Fenton is expected to add to his roster given the large amount of salary cap space he has to work with. Considering next season’s cap will climb, the Wild will have around $19 million in space, reports the Minneapolis Star-Tribune, and after re-signings its own free agents, the team will be able to dive into the free agent market. Members of the Wild expect more moves to be made this summer – the team dealt forwards Nino Niederreiter, Charlie Coyle and Mikael Granlund during the season – as they look to compete for a playoff spot next season. Minnesota could pursue such pending free agents as Mats Zuccarello, Jordan Eberle, Gustav Nyquist and Wayne Simmonds, all of whom play the right wing, if they hit the open market. Meanwhile, the Wild almost traded forward Jason Zucker to the Calgary Flames before the Feb. 25 trade deadline and it’s possible Fenton revisits trade talks with the Flames and other teams this off-season. “I’m not going to worry about that right now,” Zucker told the paper on Saturday.